Welcome to "C and I Calibrations Pvt. Ltd."
M/s C and I Calibrations Pvt. 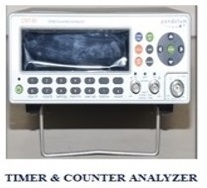 Ltd, is a NABL Accredited Calibration and Testing Laboratory. The prime aim of this unit is to provide solution in managing calibration and Testing looking to the needs of the various industries in this region govt. organizations and private sectors. 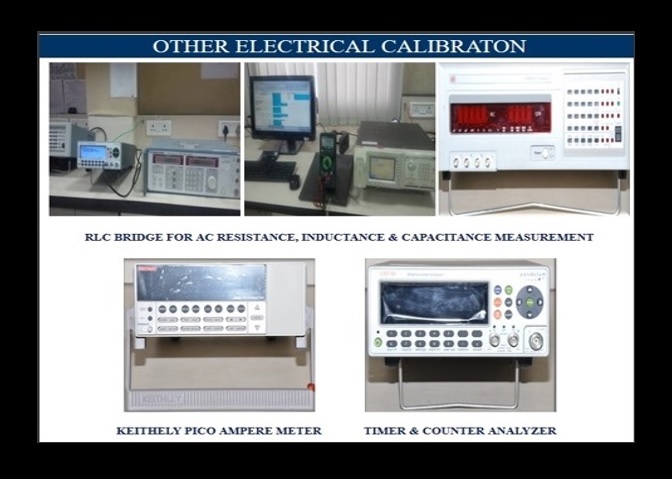 Our lab is well equipped in electrical measuring instruments calibration facility other than above special specific parameters. 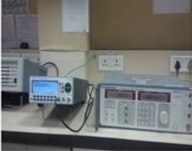 The Laboratory covering wide variety of Electrical Measuring Parameters like DCV, DCA, ACV, ACA, Resistance, Frequency, Capacitance, Inductance, Insulation Resistance, Turn Ratio, Oscilloscope and our Electrical Calibration Laboratory also undertakes the Calibration job at site / field, Lab. 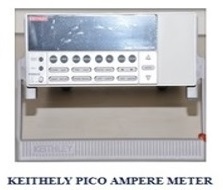 covered under NABL Accreditation scope, providing precision measurements & best calibration measuring capability (CMC). And Other Electrical Calibration are perform here. Our lab is well equipped, meeting National/ International Standards and accredited by NABL (National Accreditation Board for Testing & Calibration Laboratories) under Dept. of Science & Technology (DST), Govt. of India, New Delhi. 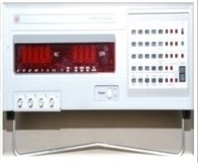 We have NABL Accredited & BIS Recognized Power & Distribution Transformer Test Lab. Transformer Tests – As per Is: 1180/ IS: 2026. are Routine Test, Type Test, special Test, Other Test, Lightning Impulse Test on Insulator, Bushing, Current Transformer and Potential Transformer. The CIPTPL provides dedicated and quality Proficiency Testing Services to its participants. CIPTPL has set up management systems based on ISO/IEC 17043 for this purpose and continually improves upon the effectiveness of the system based on the experience gained in the process. C and I Calibrations Private Limited was established in 1995.C&I is having State of the art NABL Calibration Accredited Laboratories at Kota and Jaipur. We are also having facilities for Mechanical Calibration, Thermal Calibration, Fluid Flow Calibration & Electro-technical calibration. C & I Systems is a NABL Accredited Civil Testing Laboratory as per ISO/IEC 17025:2005. Samples are tested here- Soil, Rock, Stone, Water, Steel, Aggregate, Cement, Concrete, CC Cube, Tiles, Brick, Bitumen, Sand, Interlocking Block, Mix Design, Bitumen Mix Design, Chemical and Mechanical Testing Both. etc. There are no secrets to success. It is the result of preparation, hard work, and learning from failure. So Great things in business are never done by one person. They’re done by a team of people. © 2018. All Rights Reserved to CICPL.